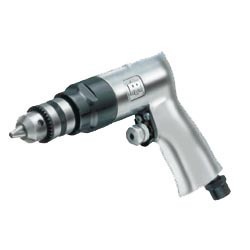 In order to meet excellent quality standards, we are supplying Ingersoll Rand Pneumatic Drills. We are offering to our customers a wide range of Pneumatic Drill. It is widely appreciated by our clients which are situated all round the nation for robust construction and performance. Our range is obtained from some of the trustworthy and certified vendors of the industry in compliance with the international quality standards. 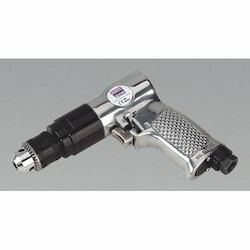 For our esteemed clients, we offer a distinguished assortment of Truck Impact Gun . - Air inlet thread: 1/4" NPT. - Minimum air hose size (ID): 3/8" (10mm).